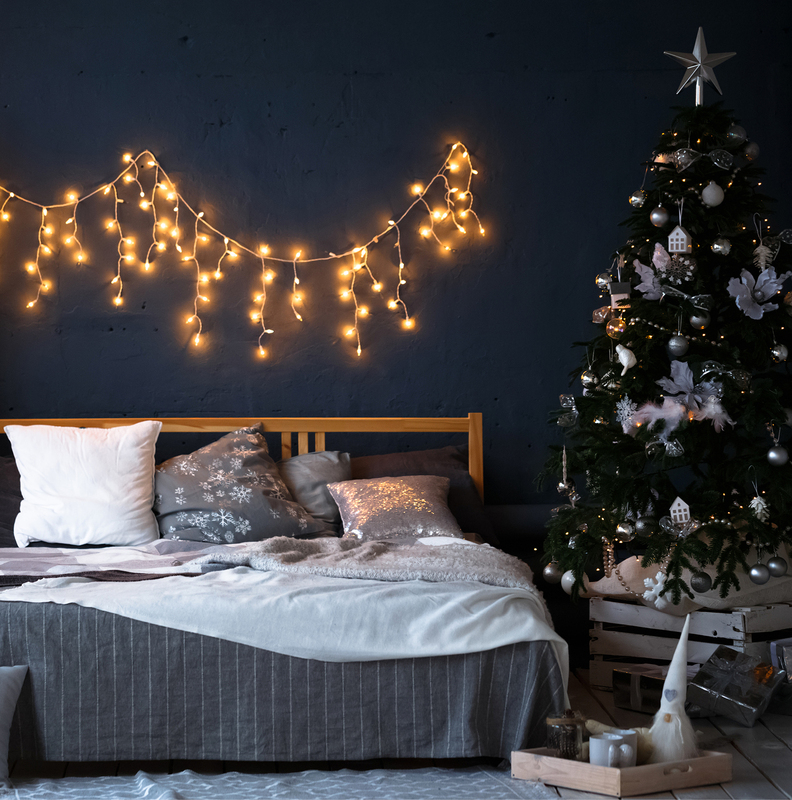 The holidays can be a stressful time with many different family members coming in to town and the expectation of a perfectly decorated home may be looming over you. It’s time to put those worries away with these top 10 tips to make holiday decorating and entertaining a snap! Instead of getting a traditional floral centerpiece for your dining table, create a charming holiday scene including gingerbread houses, ornaments or ceramic Christmas village pieces. This will delight guests and give them something to really look at. Are you tired of using, cleaning, polishing and putting away your decorative china? Why not rent a set? It will be something new and fun, and you won’t have to store it! Can’t decide which theme to use to decorate your home? Consider picking two or three colors and sticking to an easy palette. This way it will look clean and professional without having to figure out if pieces go together. Will you be having small children or pets visit your home? Consider substituting a battery-powered votive or pillar candles instead of real candlelight to keep your guests safe! When decorating your Christmas tree, always test your strands of lights before you put them on the tree. Nothing would be more frustrating to realize they don’t light up after you put in all that work to decorate! 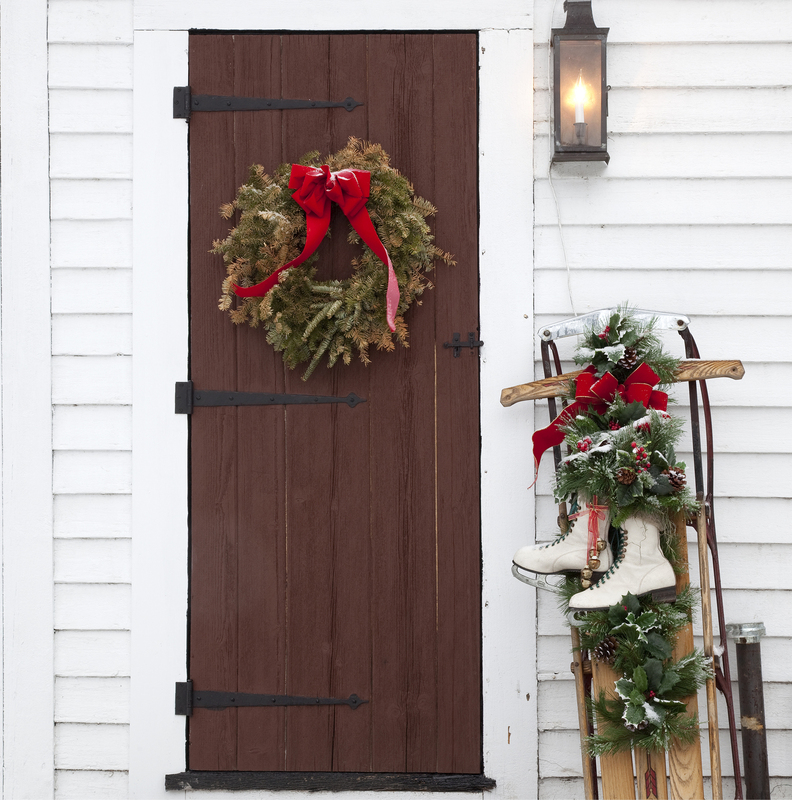 To create a custom look for your home, consider creating your own wreath for the door. Think of adding ornaments, candies, berries or glitter for an easy craft that is personalized for your home! Do you have a table that is exceptionally long to fit all of your guests or a few unusually shaped tables? Try simply draping them with fabric from a bolt of cloth! This way you can make sure to cover the entire piece with no sewing required! A lit fireplace creates a special kind of ambiance for a winter party but can also quickly heat up a room filled with guests. Instead, fill your hearth with battery-operated pillar candles to create the same look without the warmth. 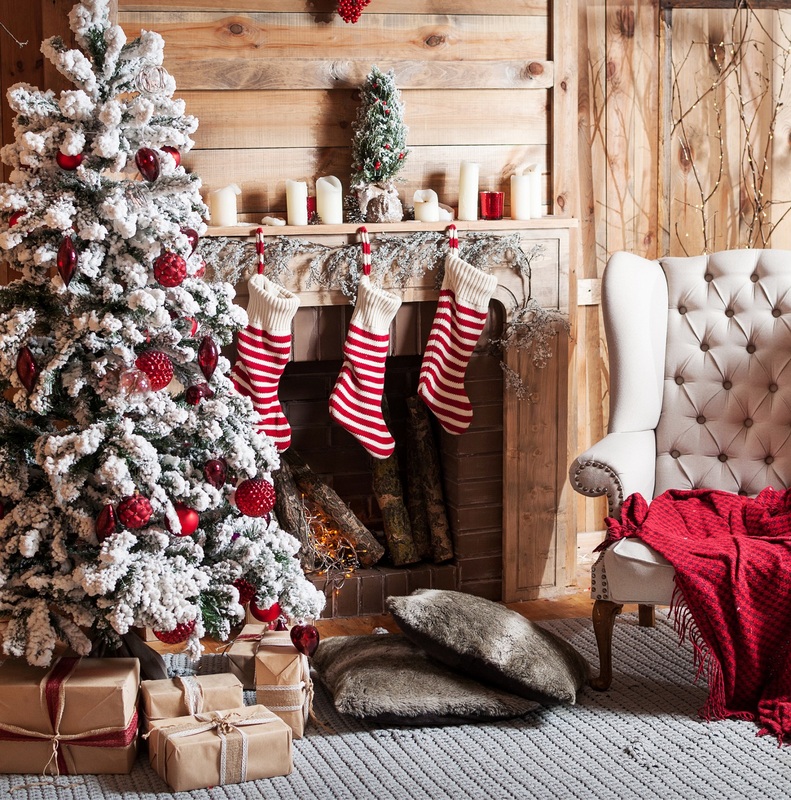 If you have a fake tree in your home, use a wax melter filled with a balsam scent to create a winter wonderland. This way you won’t have to deal with the mess of a real tree but still will smell like the real deal! Create a twinkling landscape in your home by adding mini lights into your garlands, topiaries or tablescapes. This will create a lovely, magical touch to your home. 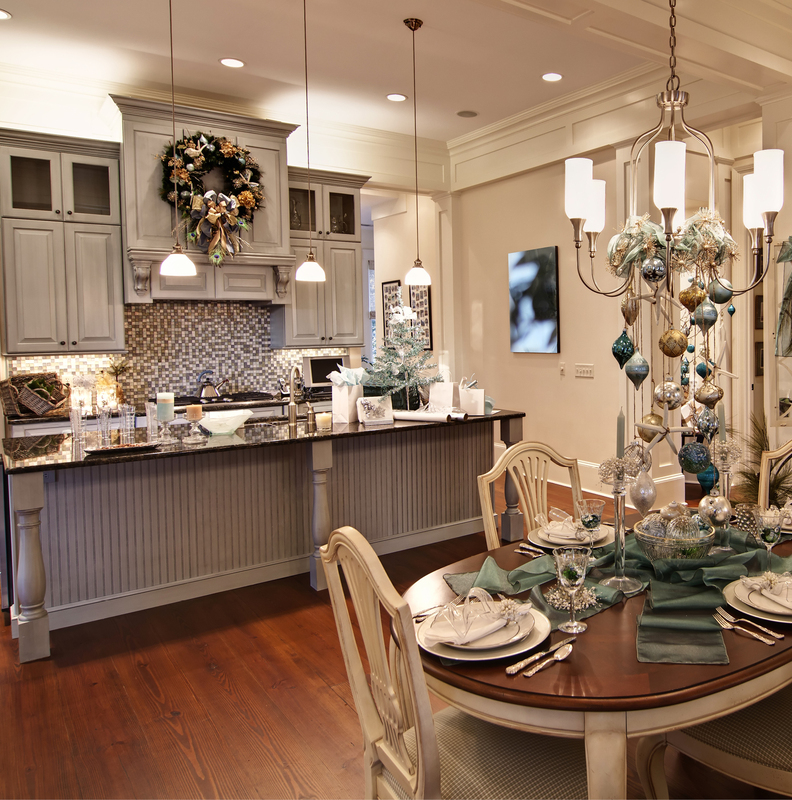 Put the fun back into your holiday decorations with these 10 great tips! Family and friends will love spending time in your festive home and will appreciate the holiday cheer that you have provided them.